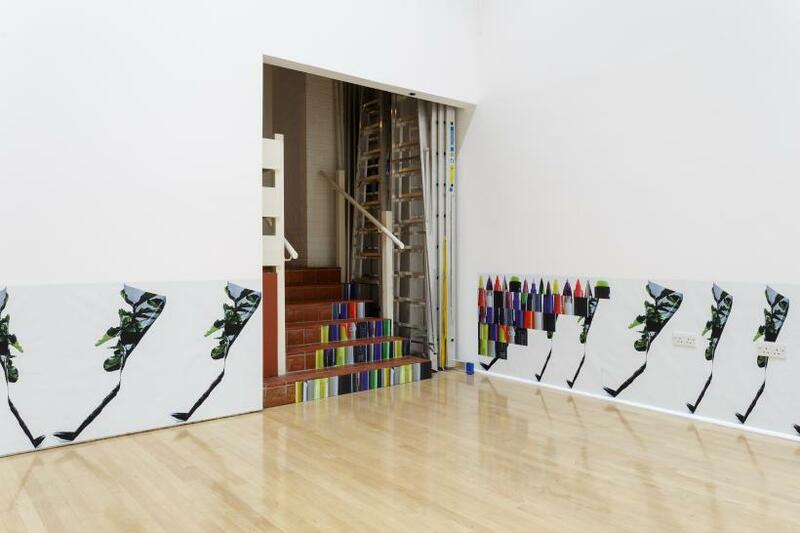 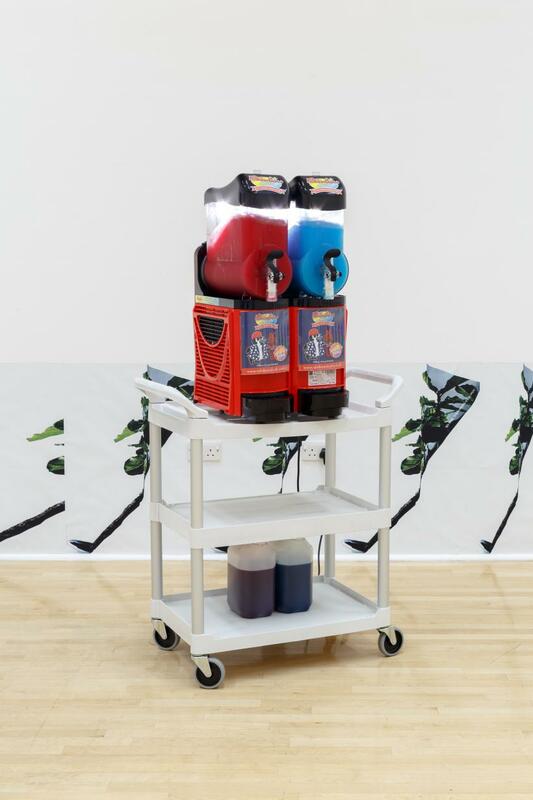 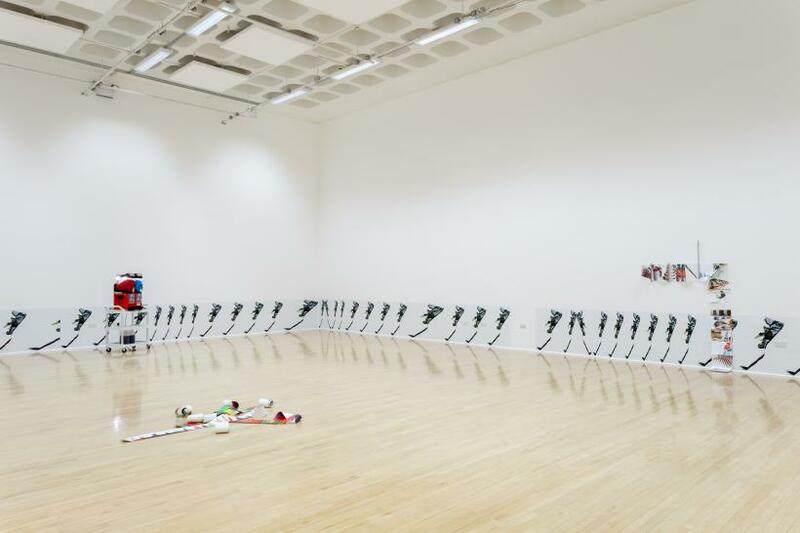 One Room Living presents a series of works and interactions that reference the wide variety of spatial uses that directly surround Bonington Gallery – analysing not only the gallery’s site and situation, but also how the wider institution’s function is represented across a multitude of spaces. 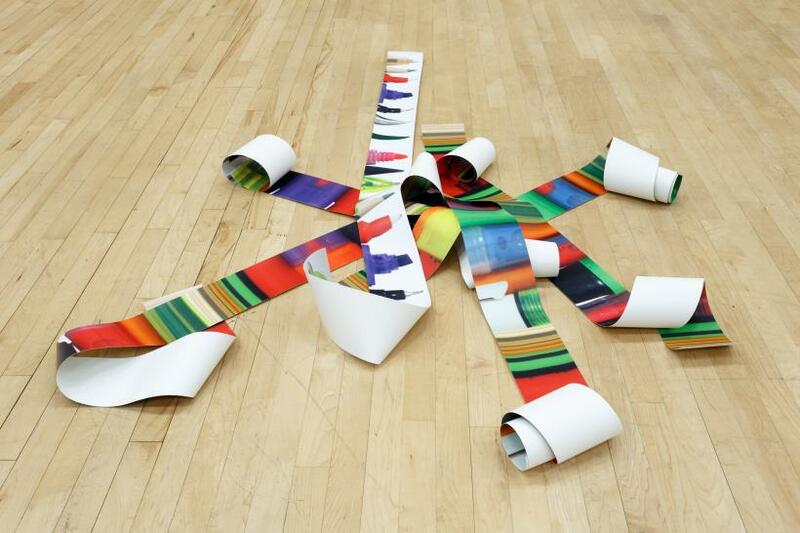 Sara’s work demonstrates a strong relationship between printed matter and sculptural form. 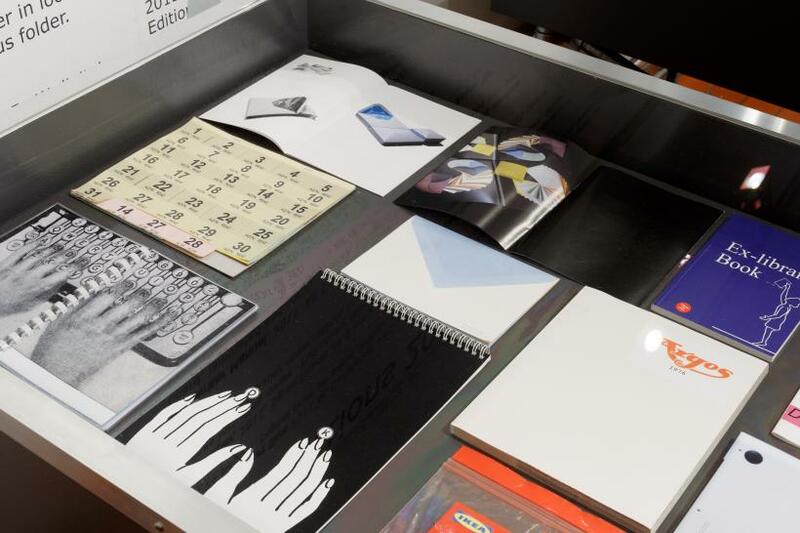 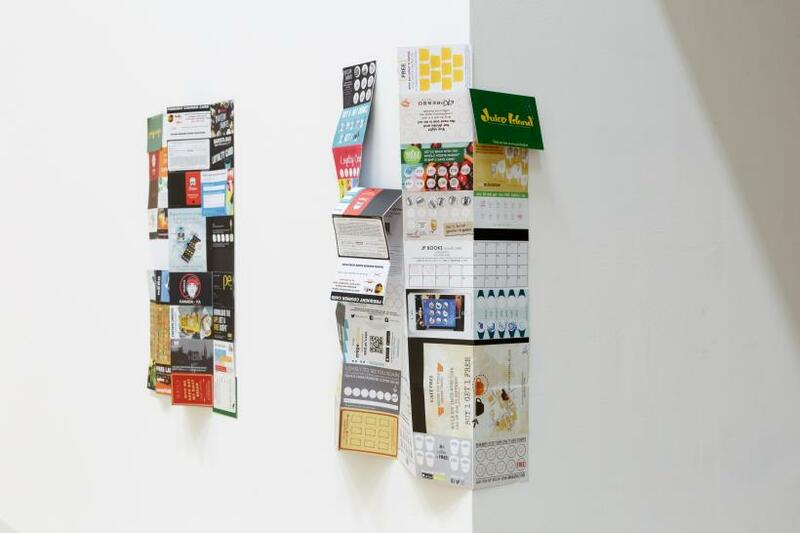 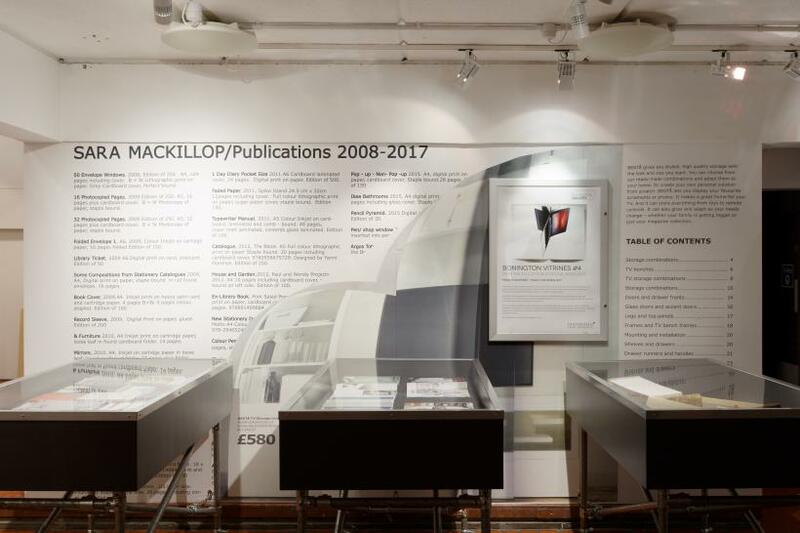 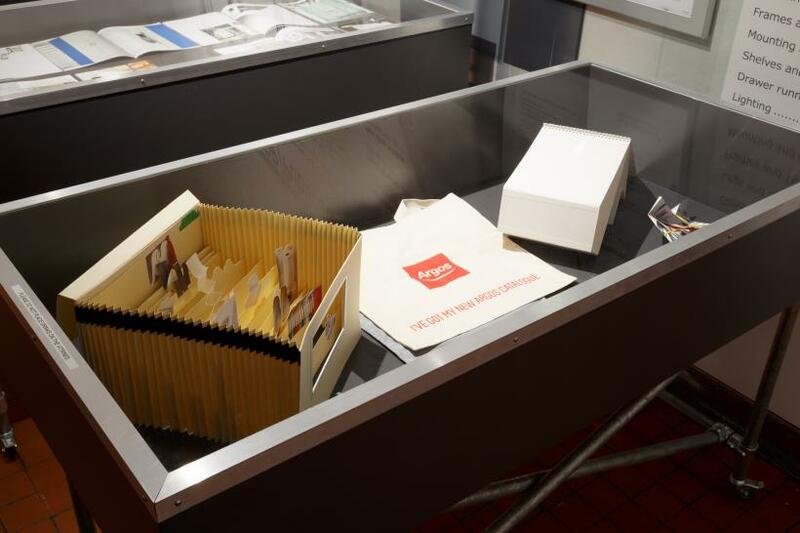 Accompanying this exhibition is a display of her published and self-published book-works, from 2008 to 2017, housed within the Bonington Vitrines in the gallery foyer. 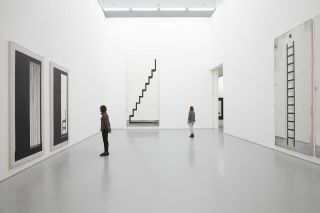 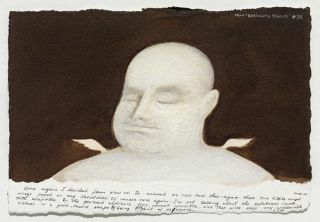 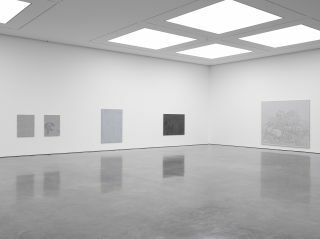 “On my first visit I was very conscious of the different uses of space I encountered on the way to the gallery itself – the cafe, art shop etc… In a way it made sense to me for the exhibition to appear as a repository for motifs of these spaces and I am interested to see what happens when they overlap.